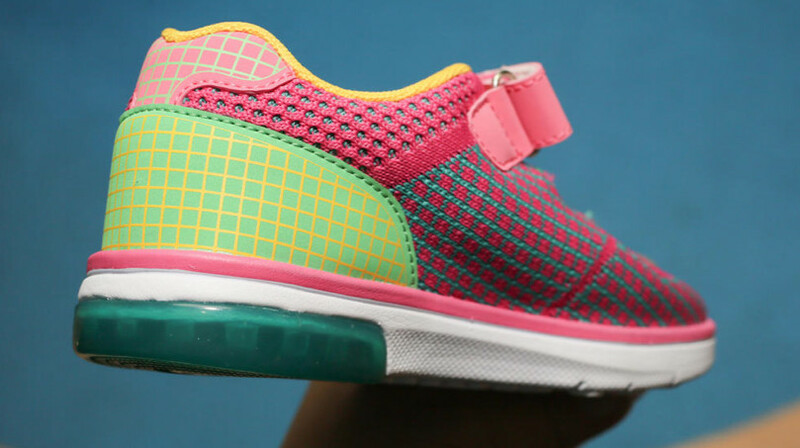 A new shoe that tracks movement of the wearer with a microchip. 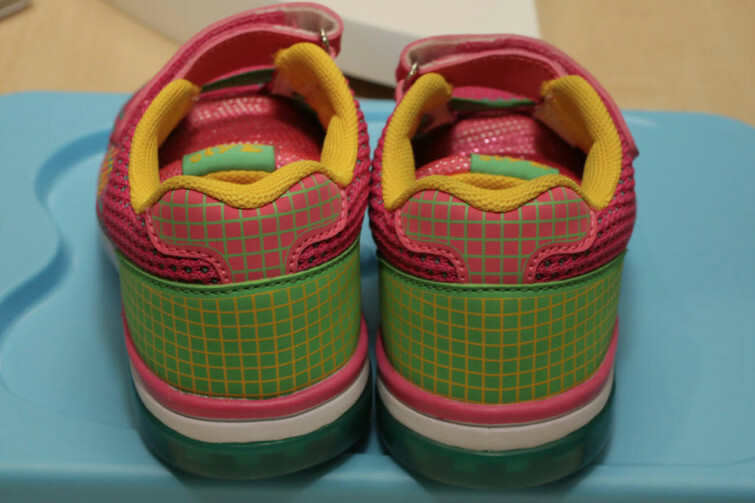 The latest in smart sneakers in this collaboration from Taiwanese chipmaker Mediatek and Chinese shoe company 361. 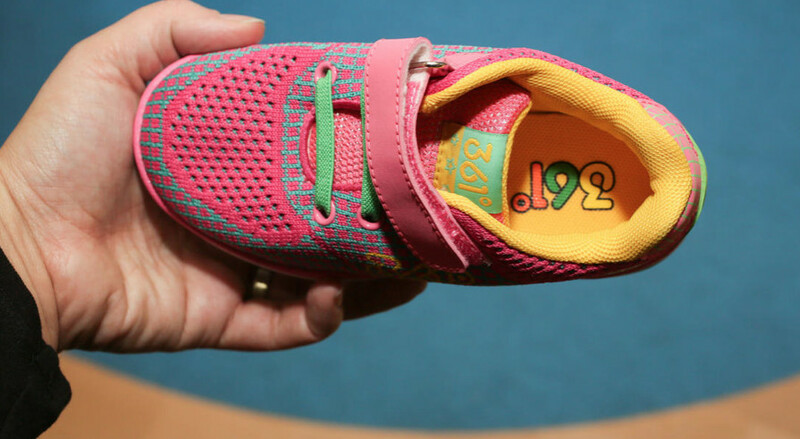 The model is intended for kids, and features a processor under the insole that has 4MB of RAM and a GPS, which can record the location of the wearer and transmit that data to a smart phone. CNET reports that the there is a complementary app via which the wearer's location can be viewed on a map, and possible future features include the ability to set up geo-boundaries so that an alarm is pushed out via the app when the wearer leaves the boundaries. 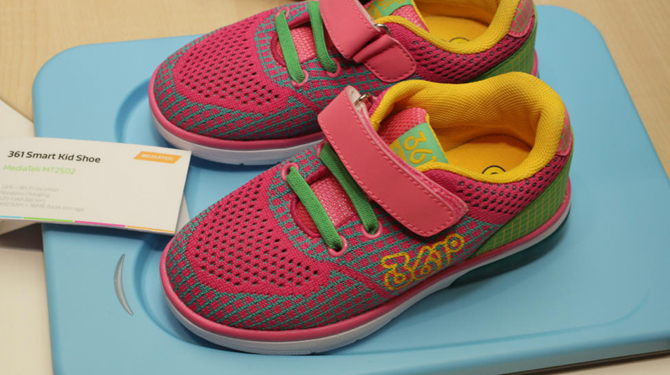 The 361 Smart Kid shoe from Mediatek will go on sale next month in China for around 500 yuan (roughly $80 USD). 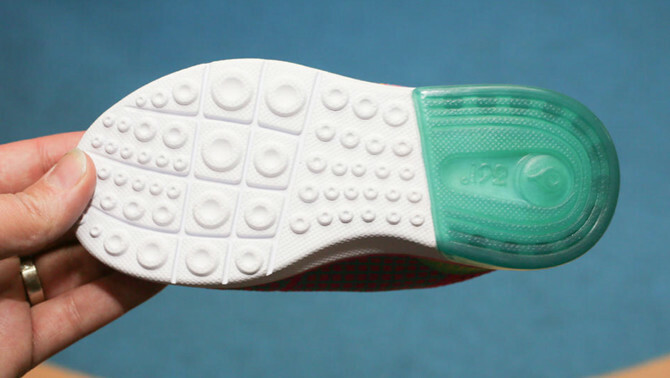 There are no plans yet to release the sneakers here in the U.S.